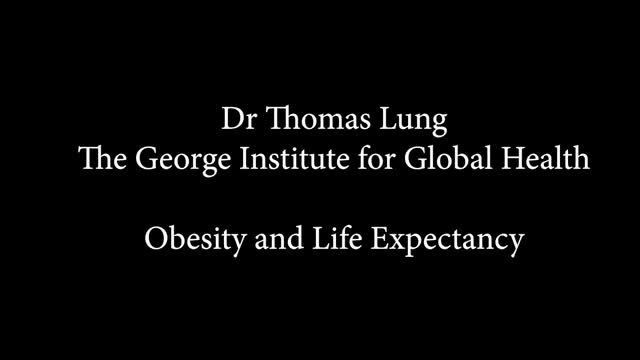 Young adults classified as obese in Australia can expect to lose up to 10 years in life expectancy, according to a major new study.New modelling from The George Institute for Global Health and the University of Sydney also predicts that 36.3 million years of life will be lost over the lifetime of today’s Australian adult population as a result of overweight and obesity—with men standing to lose on average 27% more years of life than women. 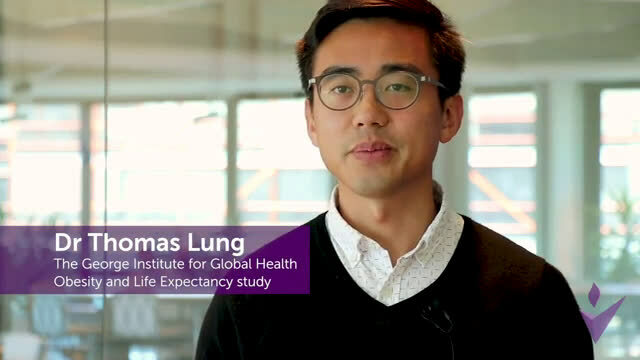 Lead author Dr. Thomas Lung, from The George Institute for Global Health, said the most alarming findings published in the International Journal of Obesity affected people in their 20s and 30s. 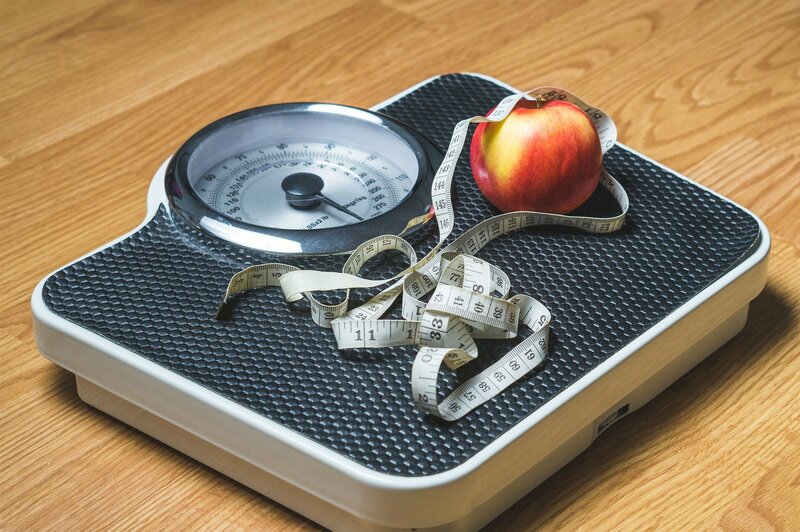 “We know that excess weight has an impact on your health, but to have excess weight as a young adult is really significant on life expectancy. We are talking about losing up to 10 years of your life,” said Dr. Lung.